Located at Doral Arrowwood in Rye Brook, NY the Mitchell Spearman Golf Academy is open to anyone seeking the best golf instruction in the New York Metropolitan Area. Our teachers are among the best golf instructors in the industry and we offer everything from private and small group adult golf lessons to junior golf camps, classes, and clinics. We welcome golfers of all ages and skill levels: beginners looking to learn the game, recreational and mid-handicap players wanting to enjoy the game more, and scratch players looking for a competitive edge. If you can’t find what you’re looking for give us a call or send us an email, we’ll be happy to help! Junior Golf Summer Camp - "Astonishingly Good Golf Training!" 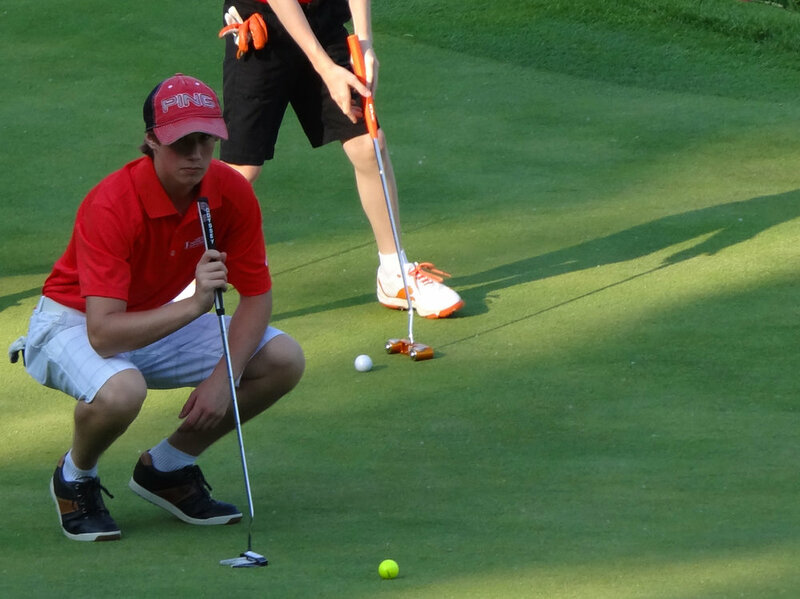 Every camp will cover the fundamentals of the game and include full-swing, short-game, and putting. More advanced golfers will have the opportunity to practice course management and have detailed accounting of their golf statistics. We use video analysis, launch monitor data, and ample coaching to measure students’ abilities while making the lessons effective and enjoyable. The Mitchell Spearman Academy at Belmont Country Club also offers special sessions for the more experienced junior golfer. 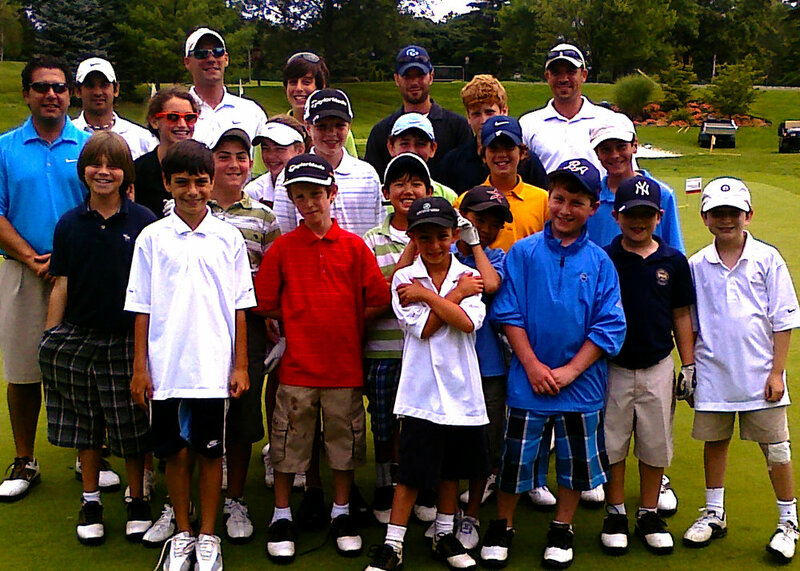 These golf camps have a smaller student to teacher ratio and are often specialty in nature. 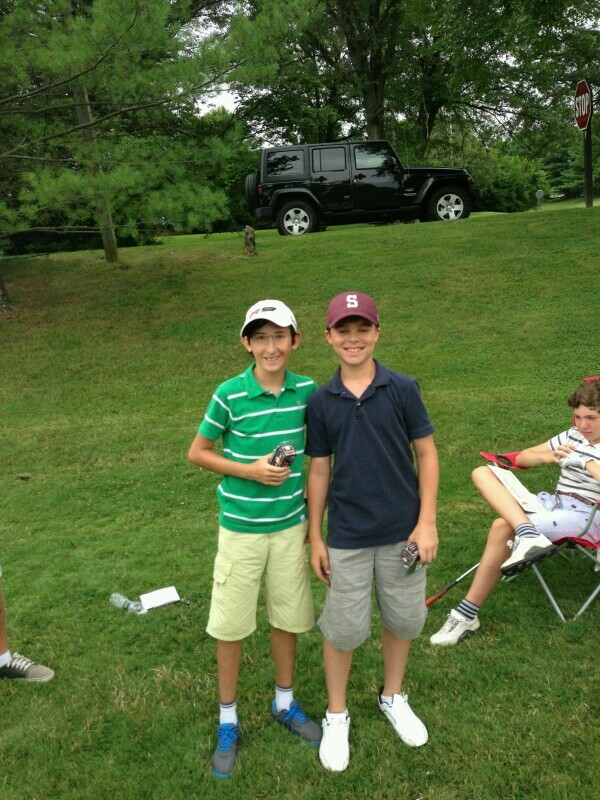 Junior golfers looking for more specialized golf instruction can schedule one-hour private golf lessons. Spend time working with a trained instructors on anything from the fundamentals to more advanced techniques. Over the course of the golf lesson the golf teacher will address major issues in the swing, problems with stance and setup, and answer any specific questions the golfer has. Should a more comprehensive approach be needed a six lesson series can focus on more systemic issues. Lessons will build from one to another and work on the most needed things first. The teacher may tailor the lesson to a skill the golfer is working on. He / she may also target a specific club within a lesson, or combine several disciplines of the game throughout the sessions if that is what is required. Golfers of all ability levels will benefit from indoor training in the winter. Need to be ready to compete in spring? Come inside and keep working on your swing! Indoor junior golf lessons provide a great chance for golfers of all ages in the Westchester Area to keep their skills polished year-round and go into the Spring ready to conquer the course. Expert golf instructors trained by Mitchell Spearman are on hand to help you with your game. 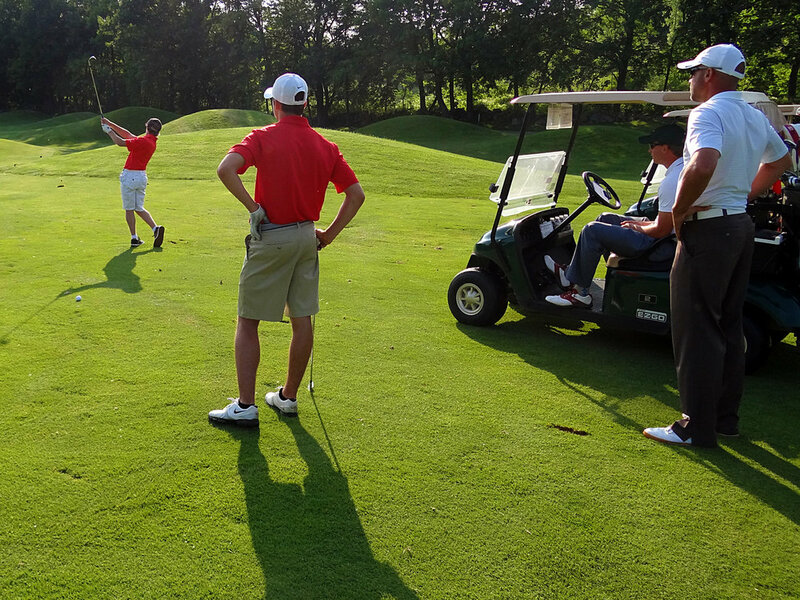 Whether you are just beginning or wanting to get better, the Spearman Golf Academy provides the perfect opportunity to enjoy learning in a fun and challenging environment. Over the course of one hour a golf professional will help address any major issues you might be dealing with in your swing. You may already know what the issue is and need a fix or you might need an assessment, we can handle it all. Beginners and those brand new to the game can spend time working on fundamentals such as grip, setup, posture, and stance with the swing before wrapping up with some basic information about the putting stroke (and a little practice). Private golf lessons cover all aspects of the game. The most advanced technology is on hand to assist the learning process. A more comprehensive approach to improving your game, a six lesson golf series will build from lesson to lesson on the things you and the teacher find you need most. Your teacher may tailor your lesson to a skill or specific skills you're working on, a specific club with which you're having trouble, or combine several disciplines of the game in a session if that is what is required. Take your lesson right out onto the course to understand how to play "the right shot," where to take risks (and where to play it safe), and how to play a complete round of golf from start to finish. There are variables on the course that just don't exist in the practice area and a golf professional can help you understand how to get the most out of your round. Adult Groups are designed to teach you everything you’ll need to play golf in just a few lessons. 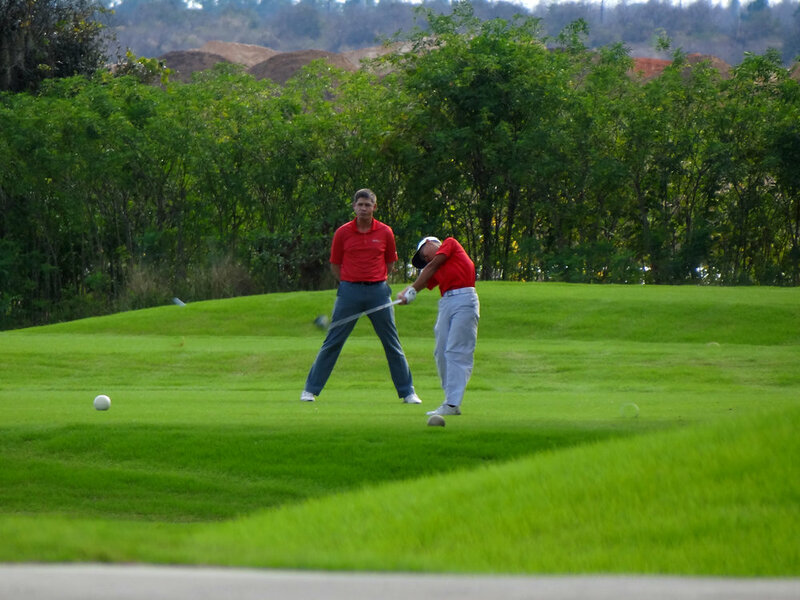 Golf Professionals will show you that there are lots of ways to play by combining fun, friends and fitness. One Day Golf Schools combine a full day of training and play in a one day golf school. We'll make sure you have everything you need to take your whole game to the next level. 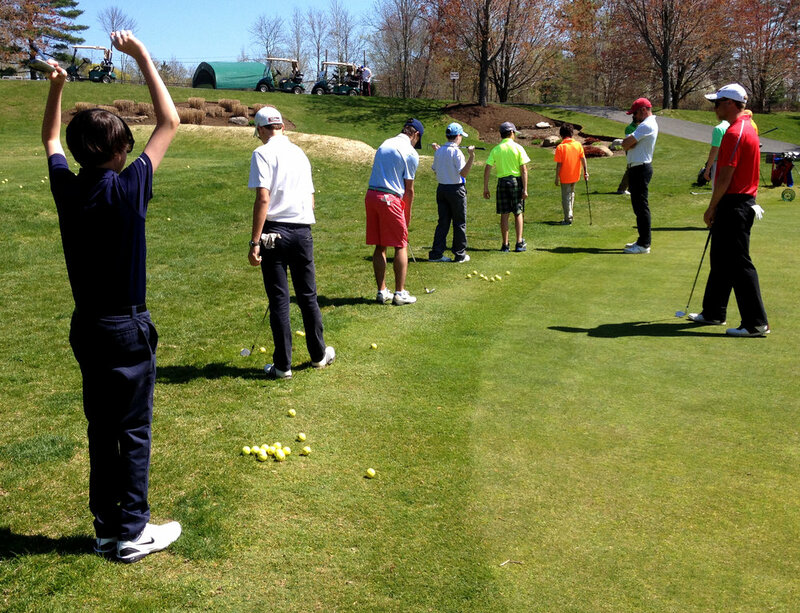 Golf schools combine swing assessments with short game and putting work before taking new skills out onto the course. So often missing from a quality golf day is either the instruction necessary to fully enjoy a round of golf or the complete lack of play in favor of instruction. Not anymore! Spend a day with us at Mitchell Spearman Golf Academy and we’ll make sure you’ve got everything you need to take your game to the next level with the best instruction you can find utilizing some of the best golf facilities in the area. 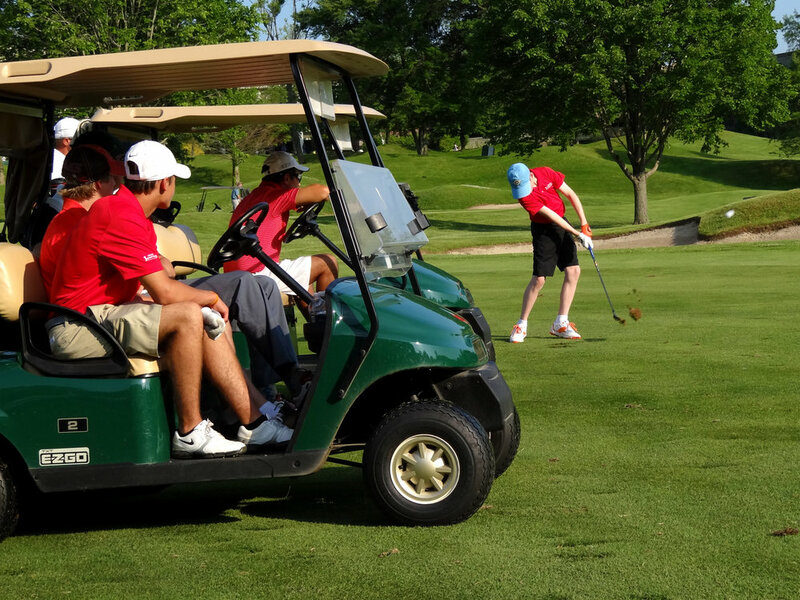 For groups of 8 or more we are happy to help coordinate a fun and memorable golf outing complete with practice, play, and even lunch or dinner through our club partnership. 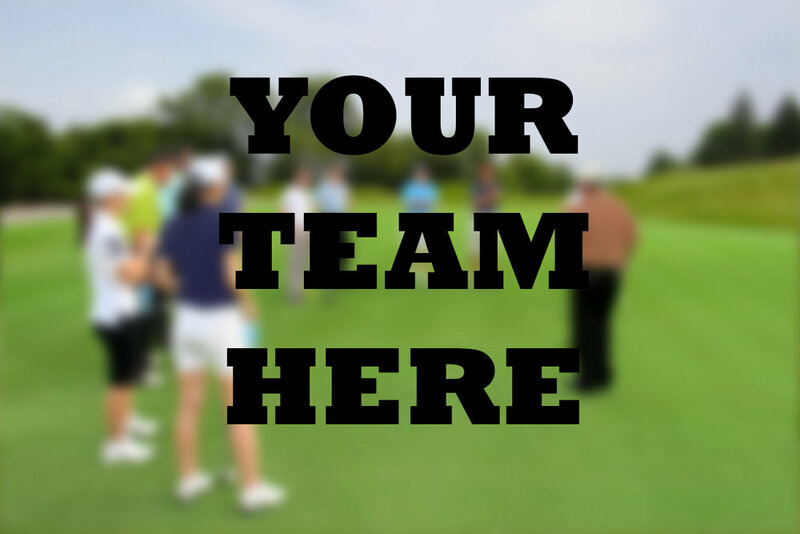 Friends, corporate golf outings, or a family get-together, we’ll get your group all set up. A customized event for your large group. One hour on the range for 15 of your closest friends to work on their swing and then participate in a long-drive competition? Done! Two hours of instruction before 18 holes with your groomsmen? OK! Three hours of putting instruction with friends from your investing club? Well, we wouldn’t recommend three hours of putting but if that’s what your group wants, sure! Reward your sales team. 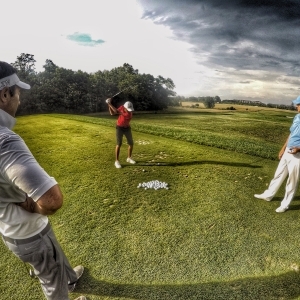 Bring clients out for game-changing instruction before a round of golf. A good old-fashioned teambuilding experience to refocus the office. Golf instruction is a phenomenal way to create and steward long-lasting relationships in business with staff, clients, investors, and whoever else might be worthy. We can package together great practice and play plans that will leave your guests with more enjoyment than ever after a round of golf.